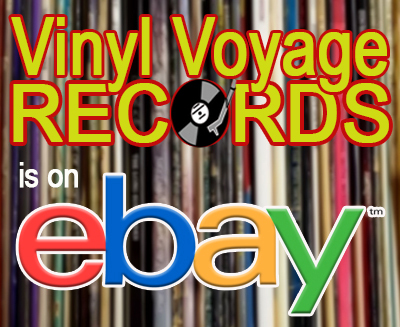 Join us his month on Adventures in Vinyl for a great K-Tel compilation from 1981. 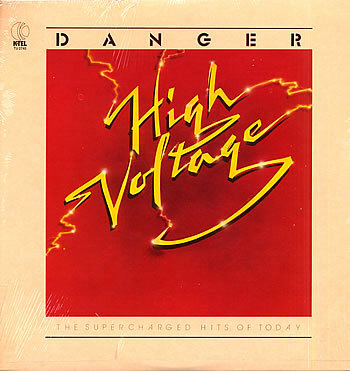 This is Danger: High Voltage! 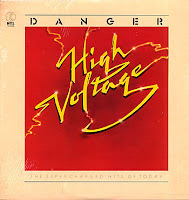 This album features music from Styx, the Police, Pat Benatar, Heart, Eddie Rabbit and many, many more! Plus, we'll take a look at the music and events of 1981. Plus, a mystery movie clip. 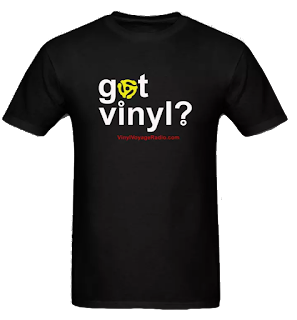 Full episodes of Adventures in Vinyl can be heard on-demand via Mixcloud.